He was born in Uzhhorod on 13 September 1870. 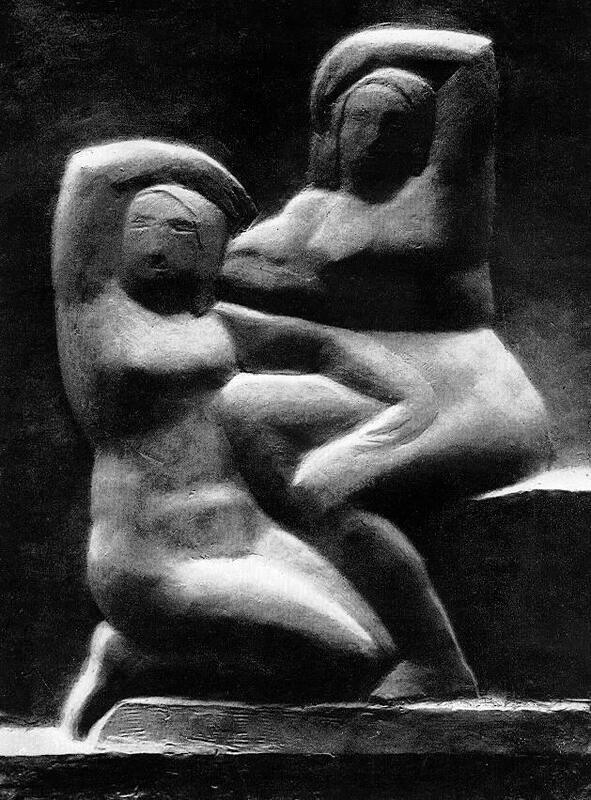 His primary art education he acquired in the hometown – at Uzhhorod Specialized Ceramic School. 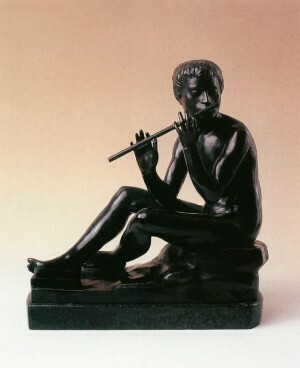 After that, for some time he worked at the ceramic factory. Having accumulated money, he travelled to Munich, where he continued his education at Simon Hollósy private art school, and later, in 1885 – at the Julian Academy in Paris where he became a student of the famous sculptor Auguste Rodin. In 1919, he was appointed a teacher at the Hungarian Academy of Fine Arts. 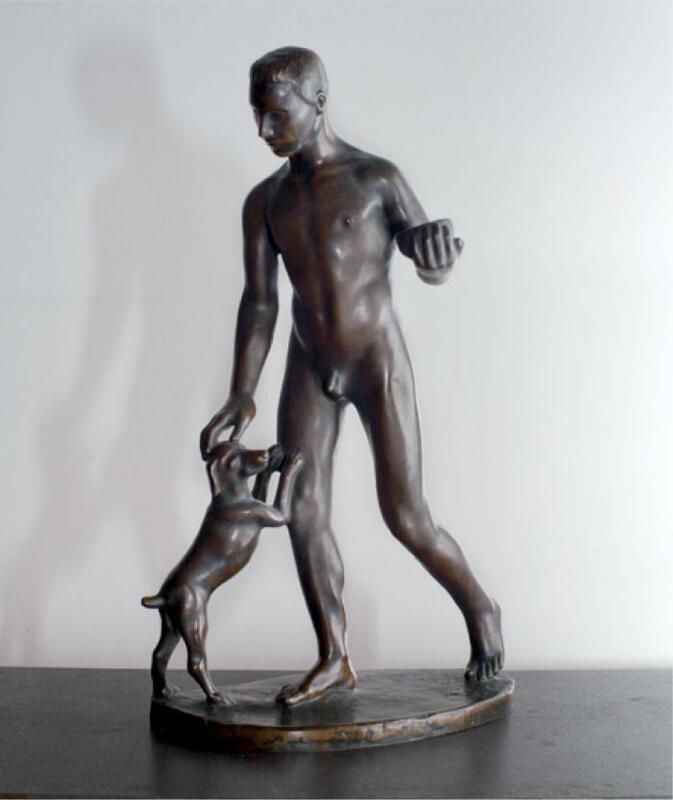 The style of Márk’s work was originally formed under the influence of Rodin, and after the sculptor settled in Florence, where he lived from 1925 to 1934, his style gradually changed under the influence of the newest trends of that time. In Florence, he worked on cubist sculptures, thanks to which he received worldwide recognition. 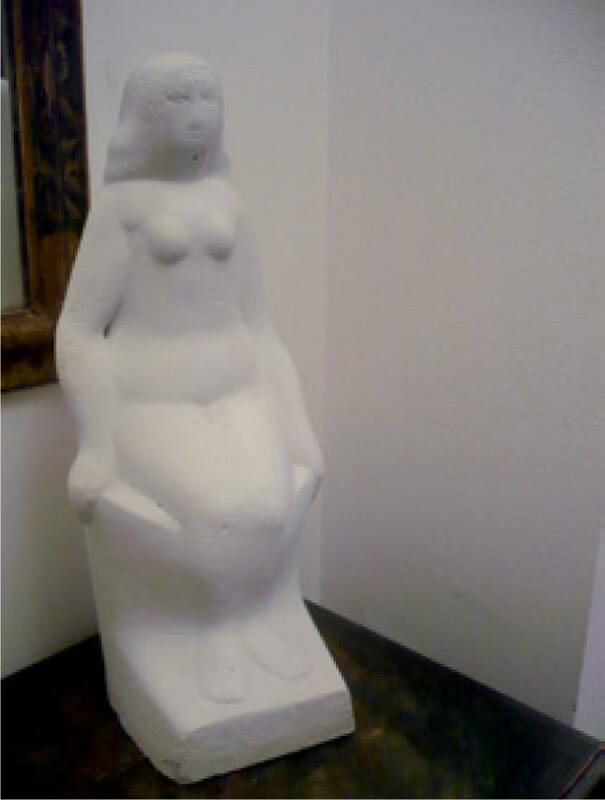 It was in this Italian city that Vedres truly understood the theory of Adolf Hildebrand, who, considering the ancient sculpture, thought plastic forms as ideal ones. 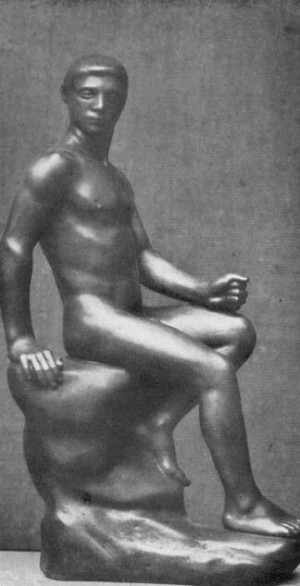 Thus, in his work, Márk Vedres kept on following the lessons of Florentine Renaissance sculpture and the theory of Hildebrand. 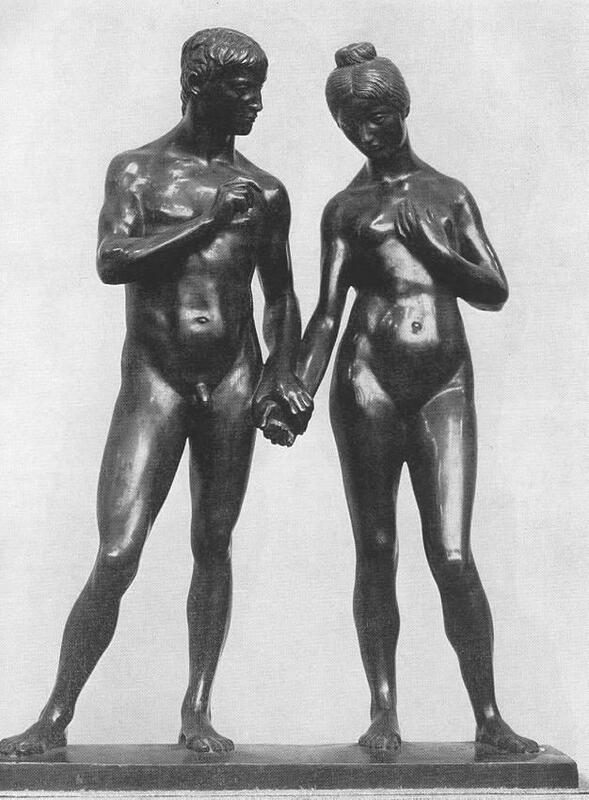 A small bronze two-figure composition "Man and Woman" is the best work of this period. The sculpture theme – Adam and Eve – is classical. 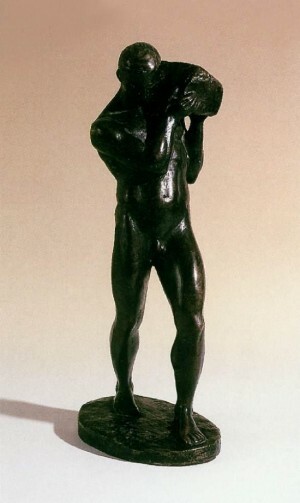 Being so diminutive, this sculpture makes a great impression. 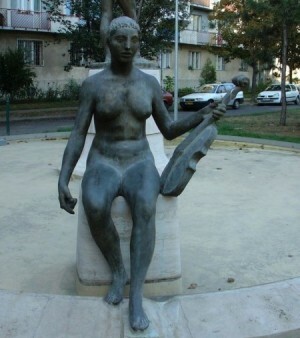 Márk Vedres embodied his artistic ideas in various directions and styles. Cubism, art deco ("Lady", 1934), classicism ("Thorns", about 1946, "Man Whetting A Scythe ", 1946). 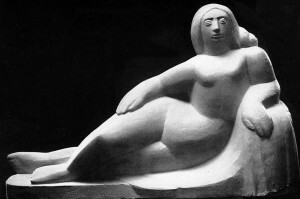 His later work "Fountain of Youth" ("Fountain Of Peace"), performed in classicism, stands out against the backdrop of the then socialist realism (1955 - 1960). 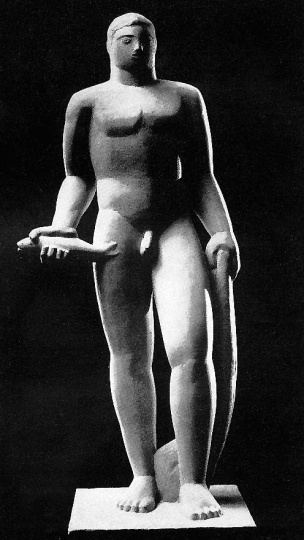 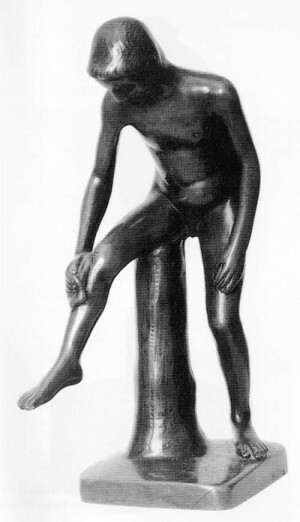 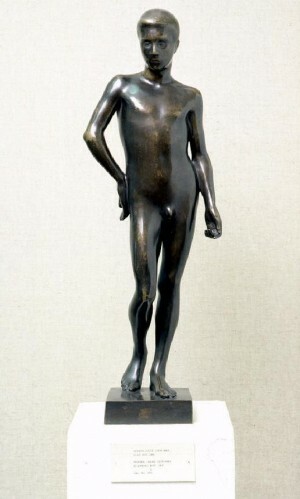 The sculptures of Márk Vedres were exhibited in Paris, Berlin, Vienna, Venice, London, Cologne, and Amsterdam. The sculptor twice received the highest distinction of Hungary – the Prize named after Layos Kossuth – for the outstanding contribution to the development of art. In 1958, he was awarded the title of Honoured Artist. 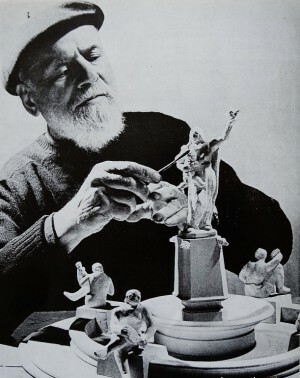 His works are marked by several awards: the gold medal in Vienna, the awards in Paris, London, and San Francisco. 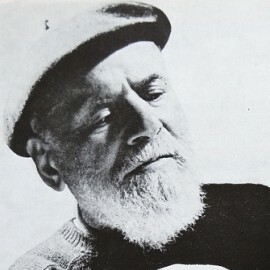 Márk Vedres participated in several individual and collective exhibitions. 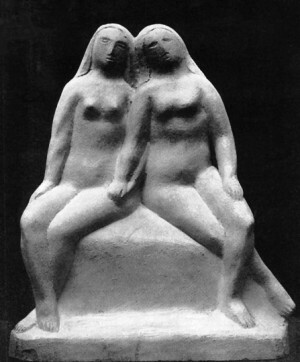 In 1911, he was exhibited together with the contemporary artists of Hungary at that time - the creative group "Art of the Eight". 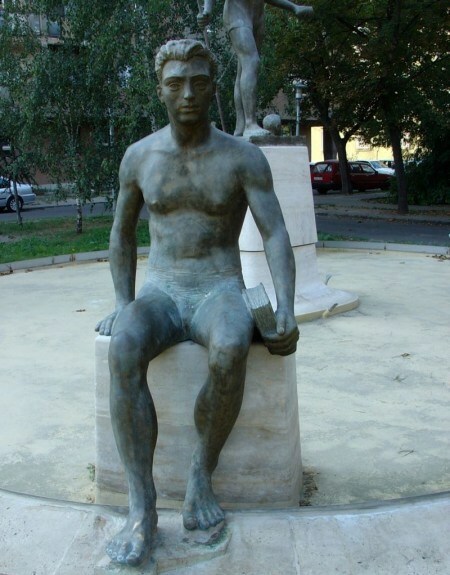 The sculptor died in Budapest on 12 August 1961 at the age of 90. After his death, in 1962, the Hungarian National Gallery organized a memorial exhibition of the artist’s works. Most of his works are kept in the Hungarian National Gallery.